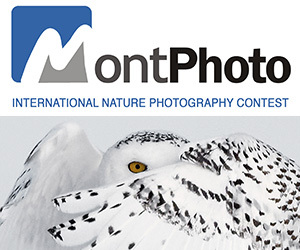 Monster Children Magazine’s seventh annual Photo Competition is now on. Professional and amateur photographers are invited to submit entries online until November 5 to win a share of the massive $30,000 (AUD) prize pool. 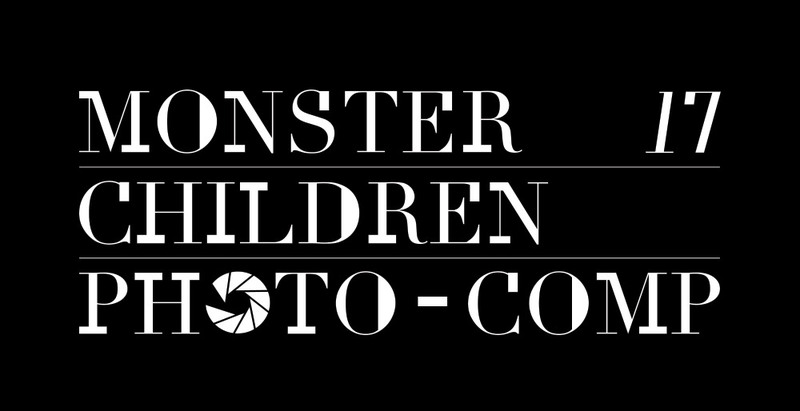 In 2017 we introduce the ‘Portrait’ category to the Monster Children Photo Competition. MC co-founders Chris Searl and Campbell Milligan (see also; judges) encourage entrants not to think too literally about this category, they’re not after passport photos and head shots. A portrait photo should be a representation of someone, it should tell a story about who they are through the eyes of the photographer. Over the years the annual Monster Children Photo Competition has established itself as one of the most renowned youth culture photo comps in the world, with past finalists including Todd Glasser, Chris Burkard, Andrew Peters, Laura Austin, Ryan Allan and Woody Gooch. All finalist and prize winning photographs will be featured in the 2017 Monster Children Annual, and will also be shown at exhibitions unveiling the competition winners in Sydney and Los Angeles, to coincide with the launch of the magazine in December. The Monster Children Annual issue features some of the year’s top photography from around the globe and is officially on sale online and at selected newsstands and boutique stockists Monday December 4. PRIZE DETAILS: $30K AUD TOTAL PRIZE MONEY. Student Sponsored by Billy Blue, Prize: AUD$5,000 Not eligible to enter? - Find contest where you are. COPYRIGHT: The Promoter reserves the right to disqualify any entrant who in the opinion of Promoter, engaged in conduct in entering the Promotion which is fraudulent, infringes third party intellectual property rights, is misleading, deceptive or generally damaging to the goodwill or reputation of the Promoter or Sponsors. The Promoter reserves the right to disqualify a winner if the Promoter becomes aware that the winner and/or the winner’s entry is of a type described in this clause. USAGE RIGHTS: That he/she gives the Promoter and all associated Sponsors of the Promotion and its associated agencies permission to use their name and/or photograph for promotion, marketing or other purposes to promote their involvement with the 2017/18 Monster Children Photo Competition during the promotional periods, across all digital media. Any usage beyond this context will only proceed with further correspondence and formal written permission granted by the Photographer.